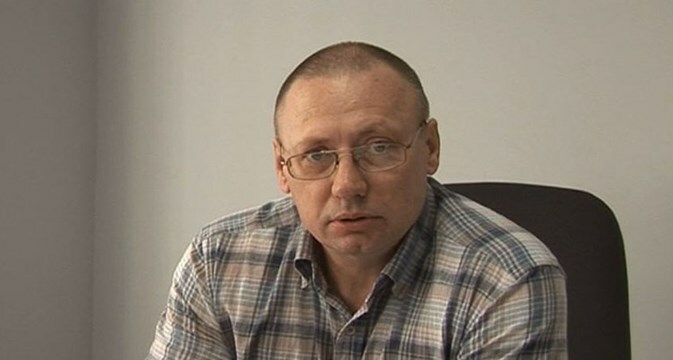 The International Transport Workers Federation is calling for trade unions to back the solidarity campaign launched by the Confederation of Labour of Russia and the Dockers’ Union of Russia (DUR) for Leonid Tikhonov, a DUR leader who faces seven years in prison on what the union claims are false criminal charges. The DUR says that the port’s managing director falsely accused Tikhonov of embezzling union money, when in fact the union leader is being victimised for legitimate union activity. Sentencing is expected at his next court hearing, on 24 November. The DUR has been under growing pressure since June 2012, when it organised a dockers’ rally at Vostochny Port against the loss of bonuses for working in hazardous conditions, vacations and other social guarantees. Another DUR leader at the port, Victor Sokolov, was similarly prosecuted and faces being handed a one-year sentence at his next court hearing, on 11 November. ITF president and national secretary of the Maritime Union of Australia Paddy Crumlin added that the ITF supported the DUR’s fight against the outrageous victimisation of trade unionists in Russia’s ports and urged ITF affiliates to add their voices to make the DUR stronger. The DUR is due to sign a new CBA and Protocol of Disagreements in Vostochny Port on 24 November. To send a letter of protest go to http://ktr.su/act/detail.php?ID=2929, add your name and email and hit the black button.